Si Spurrier is here to usher in both his new series Cry Havoc and the Christmas season with his own sort-of advent calendar, giving us 13 days of myths, monsters, legends and folklore. Hi folks, Si Spurrier here. In January, I’m launching a brand new Image #1 with Ryan Kelly on art – Cry Havoc. It’s the story of a gay musician whose life gets utterly borked when she’s bitten by a supernatural horror. To try and fix herself she winds-up travelling into the wartorn wilds of Afghanistan, embedded with a unit of soldiers who each – like her – carries a monster inside them. So: mythology, military, mania. As we like to say, it’s not the story of a lesbian werewolf going to war, except it kind of is. 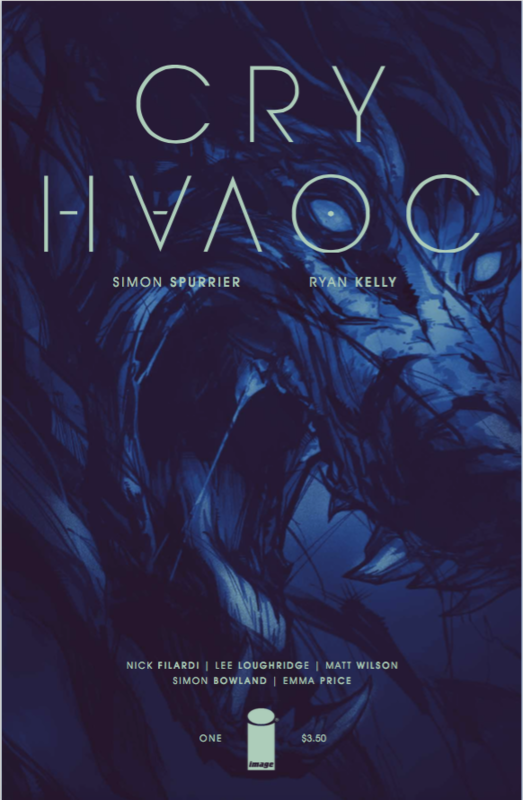 Despite the bleedingly modern and gun-totin’ spin on it all, at heart Cry Havoc is a story about stories. Folklore, legends and monsters: all subjects very close to my heart. So when 13th Dimension’s G.D. Kennedy suggested I put together a list of my favourite folkloric beings, to celebrate the impending release of Cry Havoc, I jumped at the chance. And then got, um, carried away. So hey, grab some coffee – and possibly a charm to ward-off the evil eye – and settle-in for some mythical meandering — every day for the next 13. Let’s start with the enduringly popular undead groan-wranglers, shall we? 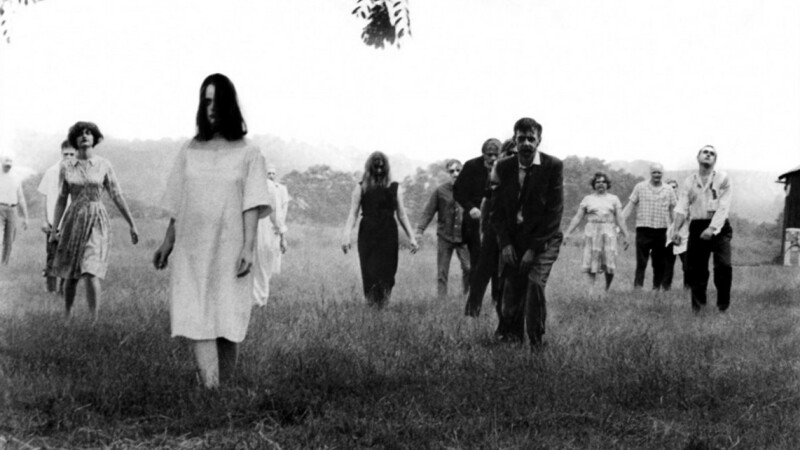 For me, what makes zombies so interesting isn’t the way our culture presently chooses to see them – rotting cannibalistic monsters – but rather the process by which they’ve reached that point. The core idea of a mindless but mobile corpse, which of course is waaaaaaay older than shotguns and shopping malls, has been appropriated and co-opted by so many storytellers over the years that a dozen sub-species have shuffled into fictional existence. This is literally folklore in action: a seemingly simple old idea being regurgitated, reimagined, and newly associated with a modern suite of fears. All of which is fine and beautiful and – by the way – exactly the sort of stuff Cry Havoc is concerned with: the reinvigoration of mythology. So, yay. Buuuut all these different takes on the zombie have left things rather confused. I doubt many people, today, know where the idea actually came from. Which is a pity, because the original myth is fascinating. It pops up first – in any recognisable form – in Haiti, having presumably crossed the ocean in slave ships from East Africa. 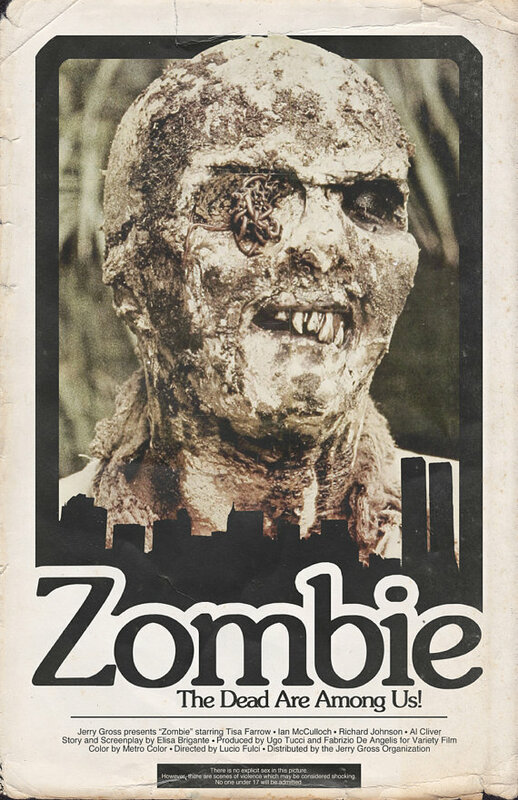 In the syncretised mix of shamanic and Christian beliefs which slowly became Haitian vodou, a zombi was believed to be an utterly obedient slave (similar, I suppose, to the Talmudic Golem, except made from a corpse rather than clay). Its master – a bokor sorcerer – would dig up a carcass, perform his or her magics, and hey presto: instant servant. All the cannibalistic shuffling, groaning, mob-attack stuff came later. What’s really interesting about the zombi is that – unlike most folkoric beasties – there are quite a few reliably documented cases. The currently favoured theory of what was really going on is that the bokor would drug a victim using puffer-fish poison, causing a coma and the appearance of death. After burial, the dearly-departed would be secretly dug up and calmly informed by the bokor that… well… sorry mate, you’re a zombi now. So deeply entrenched was the belief (and fear) in zombi magic that the exhumed “corpse” would, quite simply, go with the flow. A totally willing, and totally terrified, slave. Cultural Conditioning: 1, Free Will: nil.